Workers at the state psychiatric hospital rallied Thursday to demand changes to the way officials assign dangerous patients to wards and to call for an increase in staffing. "I feel like every day I go to work, somebody is going to die," one nursing supervisor said. 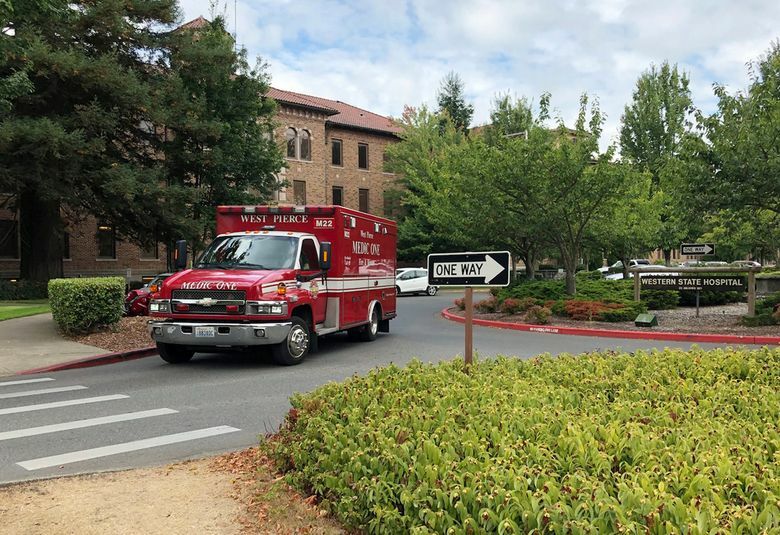 Staff say another nurse was attacked at Washington state’s troubled psychiatric hospital this week, just days after an incident Sunday in which a patient is accused of punching a nurse, knocking her to the floor and stomping on her head. 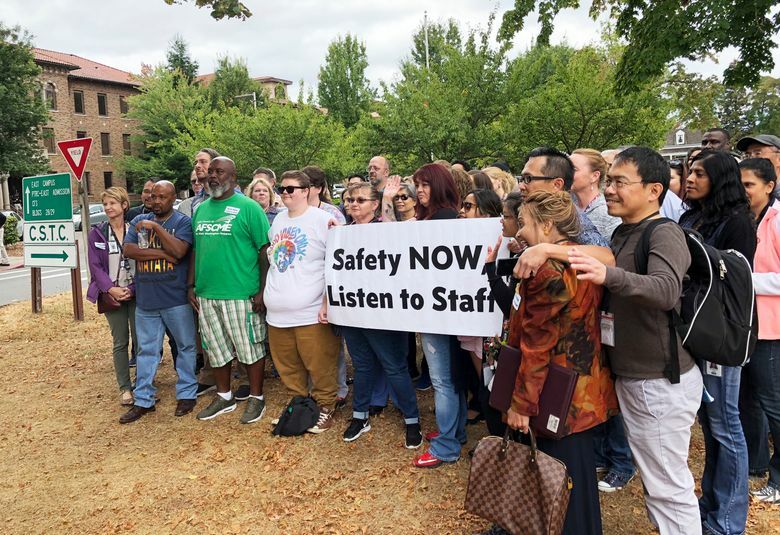 Workers at Western State Hospital rallied Thursday to demand changes in the way officials assign dangerous patients to wards and to call for an increase in staffing. Newly appointed CEO Dave Holt and Tonik Joseph, deputy assistant secretary of the state’s Behavioral Health Administration, spent about two hours hearing grievances from more than 80 workers gathered in an amphitheater. The workers shouted out or raised their hands to question the leaders. “Every single day, staff at Western State Hospital get assaulted,” said one worker. “Some of these people shouldn’t be here,” said another. One nurse said she was assaulted multiple times by a patient who had committed more than 300 attacks during his time at the facility. “We need more core staff and we need more adequate training for staff,” another worker said. The latest case involved a psychiatric nurse working on the high-security forensic unit at about 1 a.m. Wednesday. A patient walked up to the nurse and hit her in the head with his fist, according to the nursing report acquired by The Associated Press. The 850-bed facility has been under investigation for years for health and safety violations. 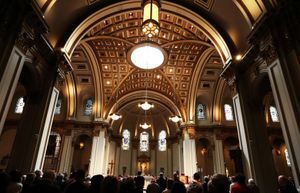 Past federal inspections also found a lack of qualified staff, fear of retaliation from managers and a focus on bureaucracy over staff safety. The Centers for Medicare and Medicaid Services in June pulled its accreditation and about $53 million in annual federal funds. Staffing shortages at the hospital 40 miles south of Seattle have added to the safety concerns, but the assignment of dangerous patients to less-secure wards is also a factor, staff said. Saw said his staff can’t handle the violent patients who are sent to his ward, and believes they should be held on the high-security forensics unit instead. Gov. Jay Inslee has asked for a full review of worker safety at the hospital and will work to make any needed changes, spokeswoman Tara Lee said. Another nurse, Larry Herbert, said he had to take time off after being assaulted twice in six years. Most recently, Herbert said he was trying to help de-escalate a situation where a patient attacked four co-workers. He was punched in the eye and tore three ligaments in his knee. Laurie Burnett told AP her husband is a therapist at the hospital but has been off work since January because he was assaulted by a patient. 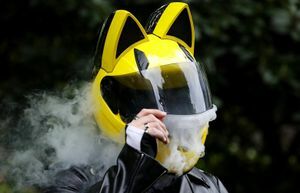 “This patient is still in the same ward with no restrictions, while my husband is suffering from traumatic brain injury, PTSD, involuntary shaking, stuttering, loss of memory, and many other things,” she said. His loss of income has burdened their family to the point that they may have to file for bankruptcy “or start selling our furniture just to keep our heads above water,” she said.